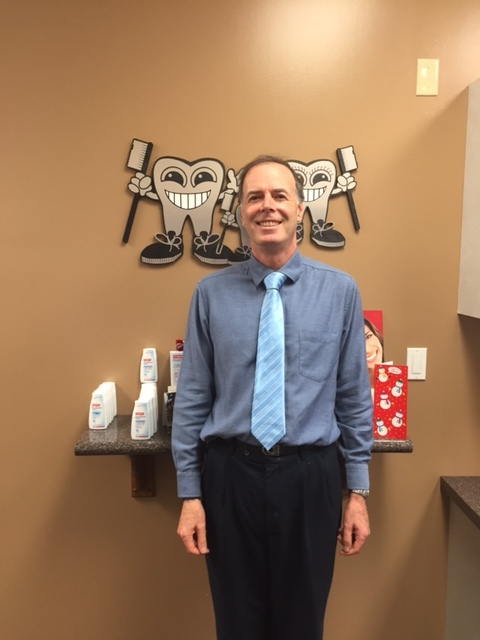 Dr. David Cohen has been licensed since 1988 and has been practicing in Fountain Valley for the last 8 years. He specializes in cosmetic dentistry and dental implants and is certified to place and restore Nobel Biocare Implants. We provide all aspects of general dentistry. We are a very kid-friendly practice.